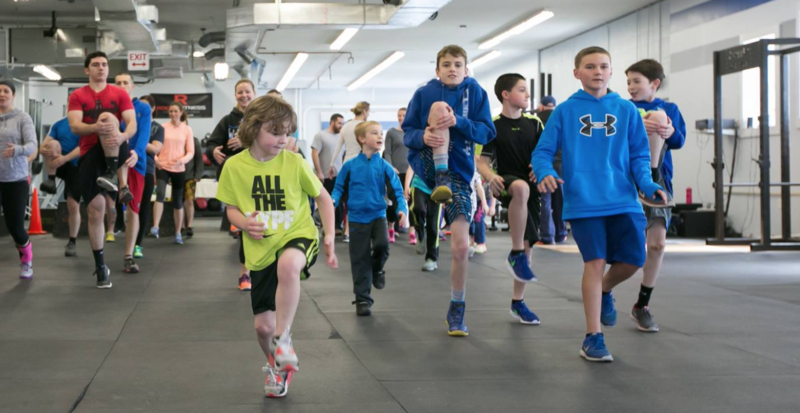 Sign up today for CrossFit Kids. Ages 4-7(Fire breathers) & Ages 7-12(Dragons) are Welcome! CrossFit Teens are Getting Strong! Sign up today for CrossFit Teens. Ages 12-17 are Welcome! We are 100% dedicated to customer service, fitness, the community, and your personal goals! 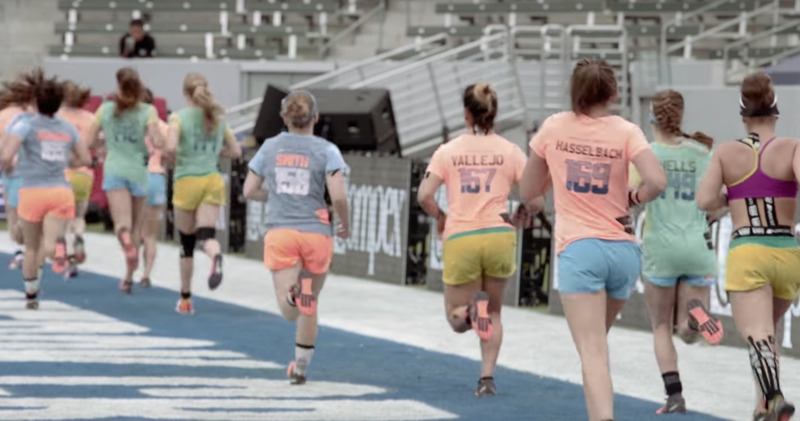 CrossFit Playground prides itself on being the best CrossFit community around. We are more than just a group of people working out together. We are friends, and family. Send us your email and we will do the rest. CrossFit Playground prides itself on being the best CrossFit community around. Our programming is custom built around our facility, our equipment, and our members. We are 100% dedicated to customer service, fitness, the community, and your personal goals. Bryan not only is a CrossFit trainer but he is also a certified running coach, personal trainer and nutrition specialist. Bryan is extremely passionate about programming and does most of the programming for crossfit playground classes and kids classes. As someone who suffered from a classic knee injury in high school sports he has taken an approach to strength training that is designed to build strength in stabilizers and supporting muscle groups to help prevent injuries in high intensity sport and training. So many people suffer from injuries that are or were caused by unilateral or high intensity sports because of the lack of proper strength training and Bryan believes CrossFit combined with smart weight lifting can reduce these risks significantly. Erin Walls has been a member of CrossFit Playground for 6 years. After being coerced by her two girlfriends to give it a try, she showed up for an intro class on a Saturday and the rest is history. Although Erin was a ballet dancer for many years, she would have never considered herself to be an athlete before CrossFit. Her road to fitness was filled with work followed quickly by rewards. Her level of fitness grew, and so did her love for the CrossFit Playground community. Erin’s husband, Dave started coming along with their children, Aidan and Bella. Erin’s daughter, Charlotte was practically born at CFPG. After six years of being athletes at CFPG, Erin and Dave decided to attend the Level 1 Crossfit Trainer course and began coaching. It didn’t take long for Erin to realize how much she loved being a coach. She was incredibly fulfilled and inspired by helping other athletes achieve their goals in fitness. 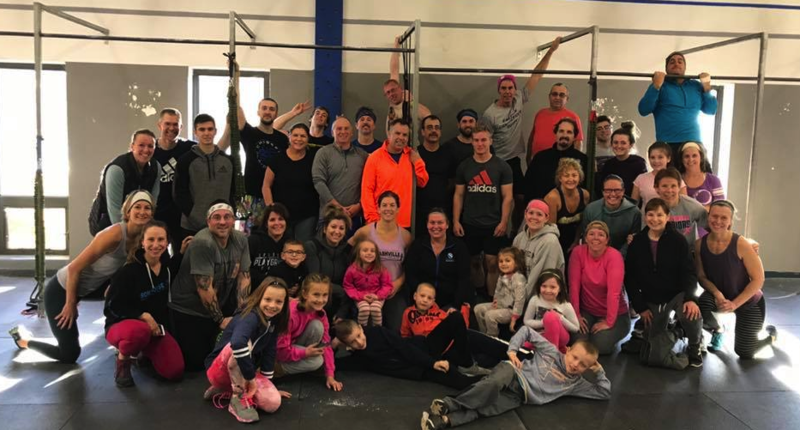 In 2018, Erin and Dave, along with Bryan and Shelby Dowd took on a new role as owners of CrossFit Playground. Erin feels incredibly honored to be carrying on the legacy of her gym, a place that has enriched her life in health, wellness, discipline, respect, love, and family. Our pricing Custom packages, and family rates are availableDrop-Ins are always welcome. Our Drop in rate is only $15.00.